The Institute of Animal Pathology (ITPA) is a comprehensive animal pathology center, combining a dedicated diagnostic unit and basic research in one institute. Our necropsy and biopsy services provide an essential quality control for the clinic and make a critical contribution to state-of-the-art teaching and translational research. With our basic research we aim to support clinicians understanding the molecular basis clinically relevant questions, such as cancer therapy resistance. We have also established a comparative pathology platform (COMPATH) to support translation research involving animal models of human diseases. As part of the Department of Infectious Diseases and Pathobiology (DIP), the ITPA is integrated in a close network with the other para-clinical institutes. 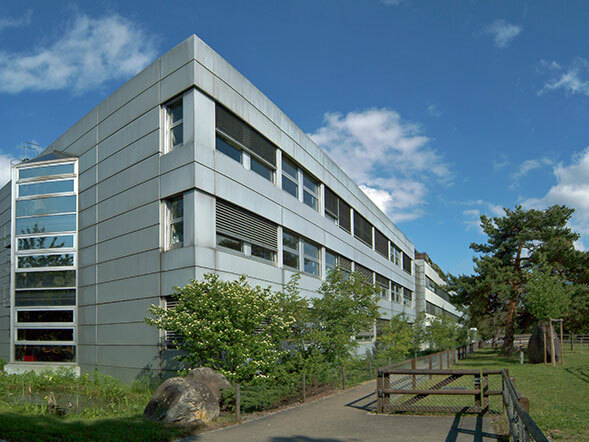 Moreover, the ITPA houses a dedicated histology laboratory that supports the Vetsuisse Faculty Bern.